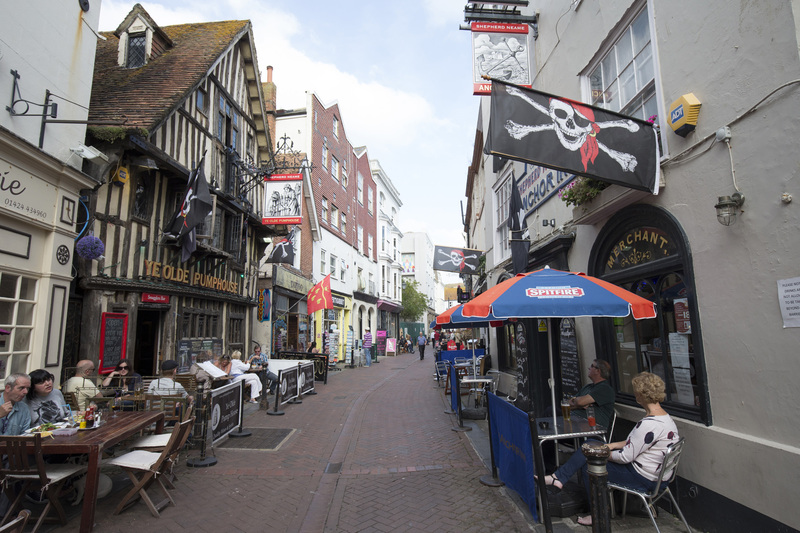 A cosy retreat from the hustle and bustle of Hastings Old Town, The Anchor invites you to drop in for fine food and exceptional ales in the historic surroundings of George Street. The second oldest pub in town, this is a place where tradition still reigns supreme - with an inglenook fireplace and wood burner providing the warmest of welcomes, and low beamed ceilings exuding intimate charm. Settle into a cosy corner and sample a superb collection of cracking ales, or savour pub classics like steak pie and Sunday roasts. 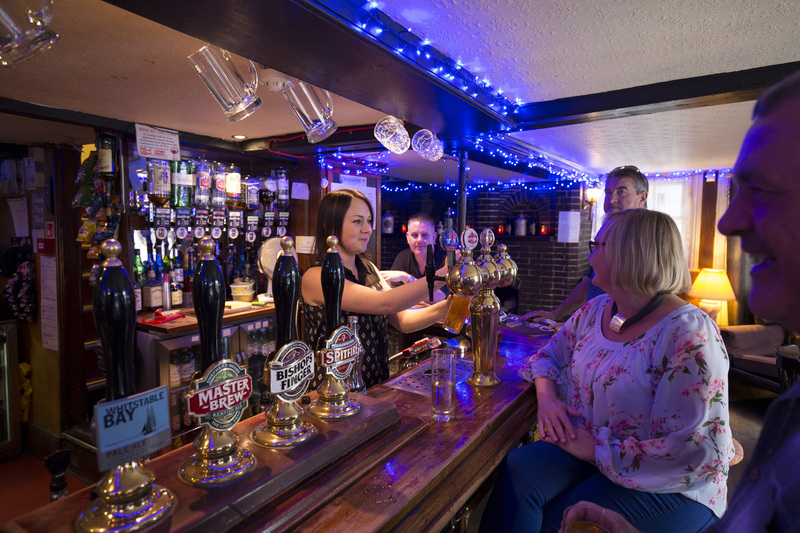 Family friendly (and even dog friendly), the Anchor Inn is the perfect pub in Hastings for getting together as a group - and don’t be surprised to find one extra guest at your table either. The building was a court house long before it was an ale house, and local legend says the bar is haunted by the ghost of a man who was sent to hang.